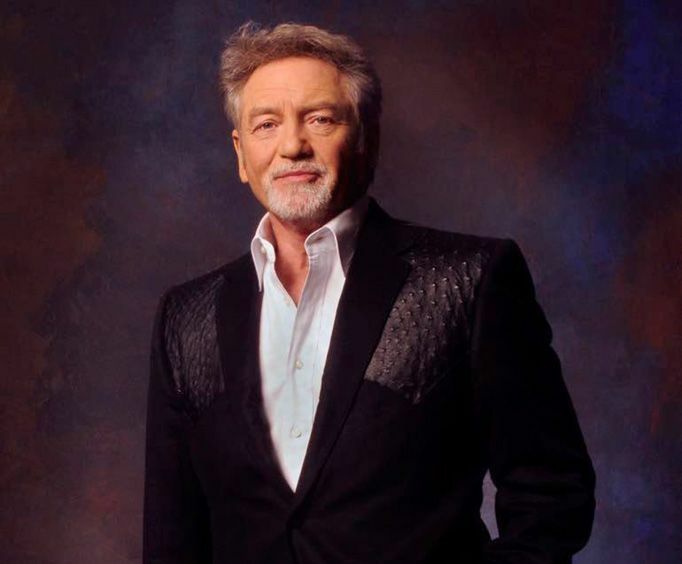 For more than three decades, Larry Gatlin and the Gatlin Brothers have been entertaining audiences across the country and beyond, and now you can enjoy their show live in Branson. This limited engagement show features Larry and brothers, Steve and Rudy live on stage performing their most popular hits and new music as well. The group may perform many of their most famous hits during the show as well as new releases, some are Black Gold, Johnny Cash is Dead (And His House Burned Down), I Don't Wanna Cry Anymore, Night Time Magic, I Just Wish You Were Someone I Loved, All the Gold in California and Houston (Means I'm One Day Closer to You). 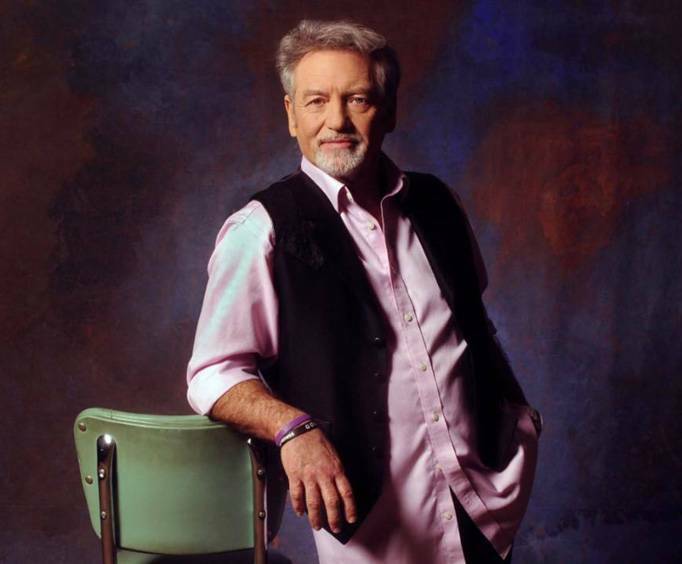 You and your family will love sharing a wonderful afternoon together when you reserve your tickets to Larry Gatlin and the Gatlin Brothers live on stage in Branson. 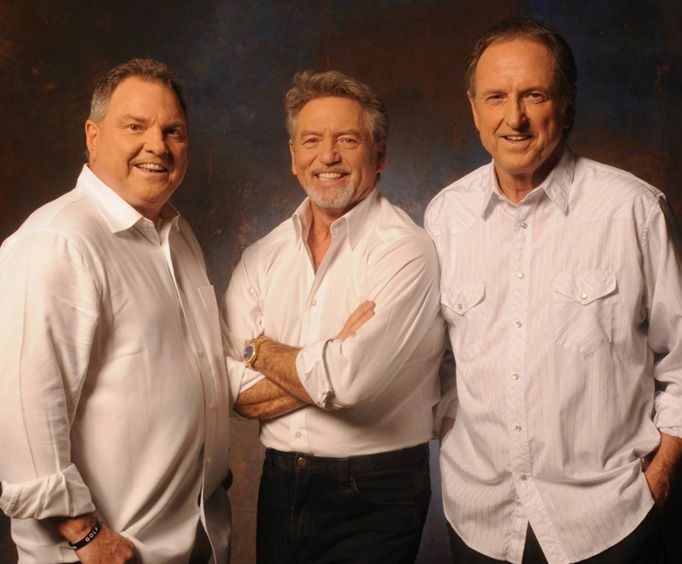 What is included in the admission price for Larry Gatlin and the Gatlin Brothers? Approximately how long is the Larry Gatlin and the Gatlin Brothers? We enjoyed the show very much. The gatlins were great. We had excellent seats. We would certainly come again. Outstanding show. The gatlin brothers sang their hearts out. They were very kind to meet fans in the lobby after the show and gracious to allow time for pictures and autographs. I had a terrific time. My theater seat was exactly as i wanted. No complaints. Got my $$ worth. Larry gatlin and the gatlin bros. Were very entertaining. They were personable with the crowd and everyone had a great time at their concert. Great show, lots of enthusiasm, made the spectators feel involved with the act. Over all a great show.